The Education teams in England worked to collectively deliver a series of informative and creative workshops and events during the September 2017. 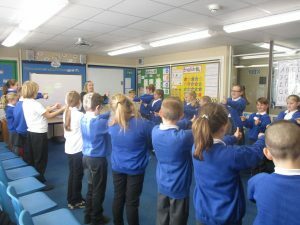 In the North East, the Education team delivered 54 workshops, over 107 hours, to a total of 1,540 school students, across the region in 17 Primary schools, 1 Infant school and 3 Secondary schools. 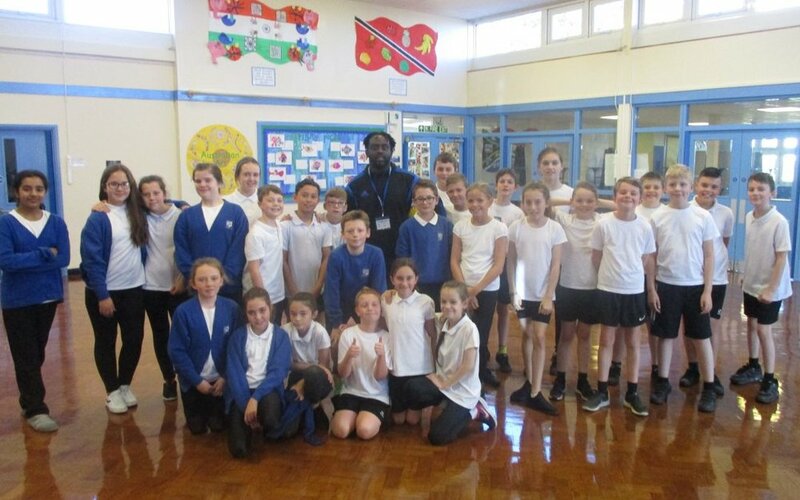 In the Southern Region, the Education team delivered 16 workshops, over 32 hours, to a total of 463 young people, across the South Region in 3 Primary schools and 1 Secondary schools. "I found the talk really interesting as it illuminated any questions people had about what is socially acceptable. I thought it was a positive thing to do." "It was helpful because we could ask the person leading the workshop anything we liked."